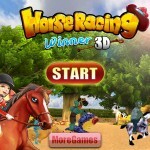 Category: 3D, Facebook, Free, Mac, Online, PC. 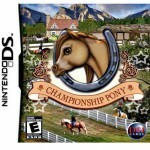 Tags: Farm game, Fun, Horse farm, Internet, Multiplayer, Train horse. 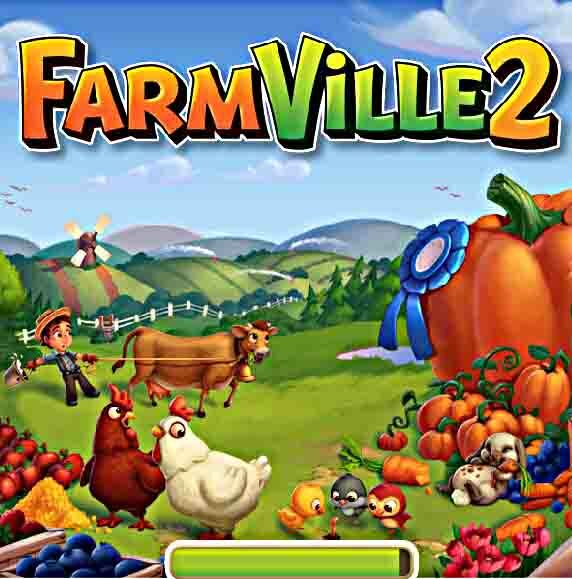 From the moment you enter this game you are busy. There is a lot to do on the farm, and you have a little help to get started from you old friend. 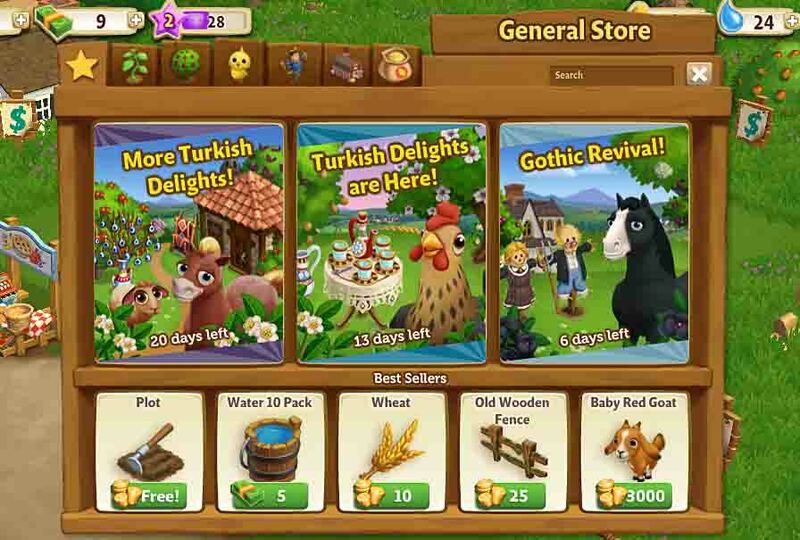 She shows you how to care for the small garden and a few animals. She also shows you how to sell things at your market. 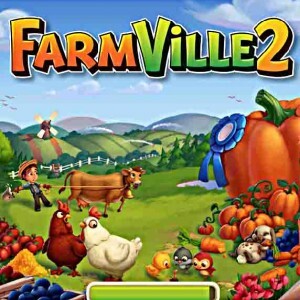 After a while, when you know what you are doing, she goes back to her farm, and you are on your own. She extends an invitation for you to visit her anytime. 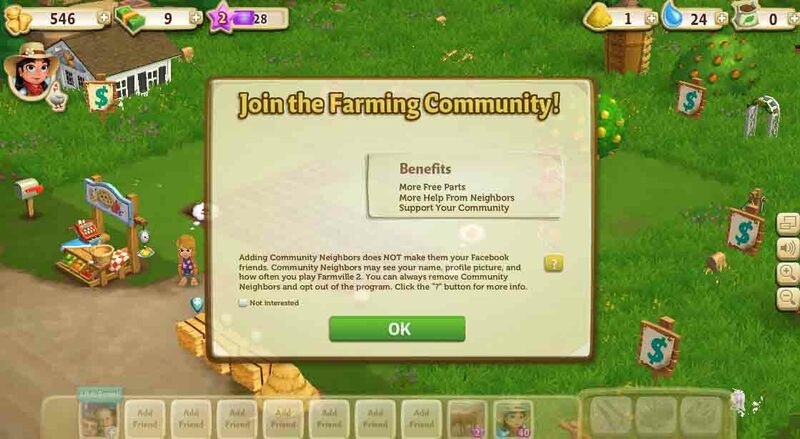 I like the idea of working through expanding the farm. 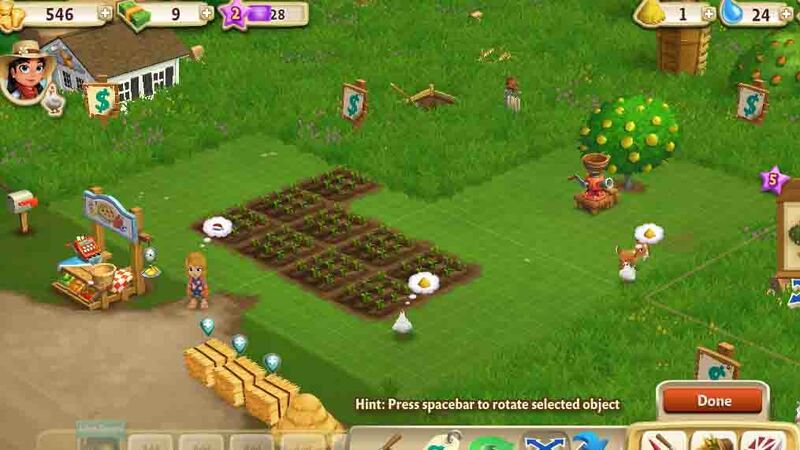 As you grow your farm, you get more land, more animals, crops and buildings. There are fifteen expansions to work your way through. 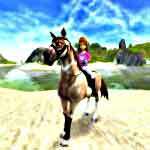 At expansion 12, you get a beautiful Arabian horse. Overall this is a great game, and lots of fun. The only drawback is the way they push inviting your Facebook friends. 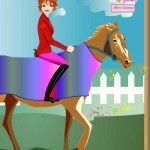 Although this is not all about horses, the whole farm idea makes it really fun and horse- related. Is it possible to continue the same Facebook version on my mobile or tables?